Clare and Emmett are a sweet couple and I enjoyed getting to know them as they struggle through obstacles separately and together. They have an affectionate rapport and gentle banter, but when it comes to communicating their more difficult feelings or sharing about their past, they have more to learn. 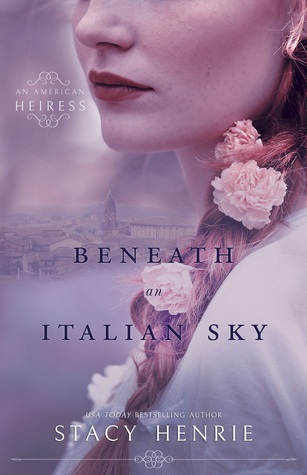 Their experiences in Italy draw them closer together, but also brings their hidden conflicts to the surface for them to deal with. Emmett's family dynamics are a source of unhappiness for them both, especially his father's rigid expectations. Hope for her new pregnancy makes Clare stand up for herself more than she had in the past, and I appreciated seeing Emmett's growth as he becomes his own man and the leader of his family. The historical details were intriguing and I was especially moved by the scenes of the earthquake and the devastation there at the turn of the century. I loved the characters in this book and the way the author brought them to life in a memorable setting. Gwen has her struggles and vulnerabilities, but her strong spirit and compassion for the less fortunate have given her purpose and the fortitude to allow her true self be known. I loved the way Avery doesn't pity her, and their banter is fun as they progress from thorns in each other's sides, to friends, to more. The spying activities that Avery pulls Gwen into bring an element of suspense, but I didn't get a sense of urgency or cunning from Avery. It was almost as if he expected the German spy to give himself up when confronted. I did like that there is a big focus on Gwen and her relationships, her feelings, and her inner journey. I appreciated that she didn't give up hope, and was determined to be helpful to the orphanages, especially ones that took in and provided for those with injuries and illnesses. I found it to be a lovely and compelling story! Available for Pre-order! Releases on October 16th! 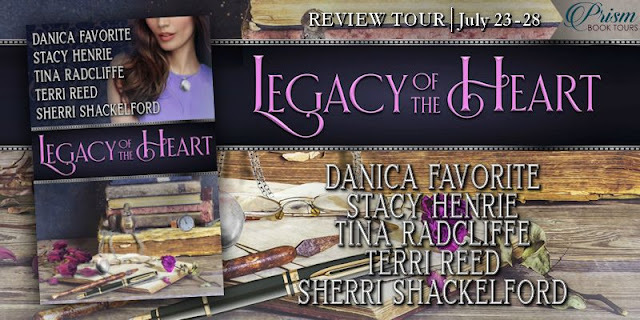 "For sweet romance that entertains and inspires, Stacy Henrie is an excellent author, always consistent, and I’ve loved everyone of her books that I’ve read so far. The Sheridan Sweethearts series especially strikes a chord with me, and A Cowboy of Convenience has the perfect balance of rich characterization, historical detail, emotion, and inspiration." "I love this book! I felt the emotions of the characters as I went through the story with them. There were many different parts to the characters’ story that blended so well together. I happily woke up early in the morning just to read this book!.. 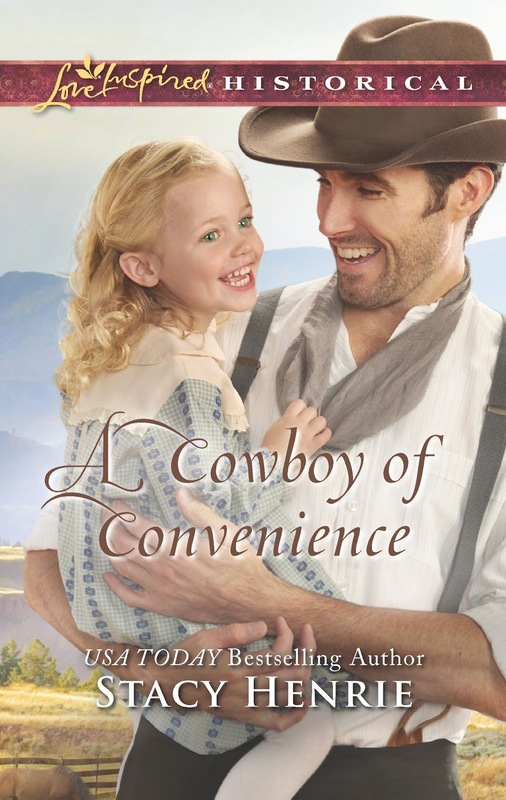 If you enjoy reading romance that is clean and sweet then A Cowboy of Convenienceis the book for you! It is full of trials, sadness, joys, and love. 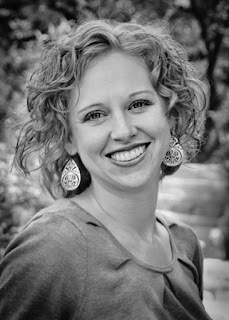 It is another great Christian Love Inspired Historical read." 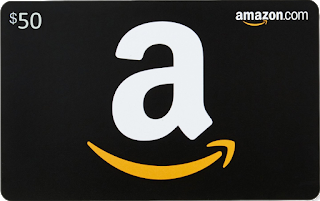 If you want a quick read (because I could not put this book down), be sure and grab a copy and enter the giveaway going on!" 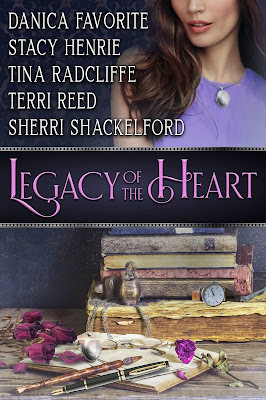 These are the types of characters who come full circle and steal your heart in the process..."
"This is such a sweet romance, clean and inspiring, which is the kind I enjoy reading! Stacy does a great job with writing about the characters and how their interactions and relationship grows and changes as the book progresses. Vienna and West are both characters whom are easy to connect with and love; I was rooting for them both immediately upon starting this book. I highly recommend this book and really this series!" Vienna’s daughter, Hattie, is too cute for words. I love that she has a doll named Hattie and wants to name a horse by her own name as well. West’s love for Hattie, and her love for “Daddy West” is so very sweet!" "I really loved this book, I honestly couldn’t put it down! I;ll be honest and say there were a couple times I wanted to smack either Vienna or Wes but I’m very happy with the way everything ended up. 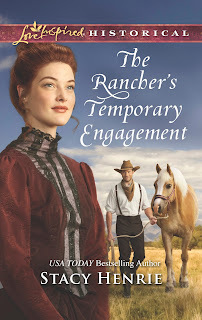 overall the characters were likable and I really felt like I was there on the ranch with them." "Of course, there's never any doubt that Vienna and West's marriage of convenience will turn real, but in this case, the joy is in the journey. . . . As Vienna and West spend time together, their relationship grows into a deep friendship and then to love. So basically, this is both a marriage of convenience AND friends to lovers novel ... what more could you ask for?" 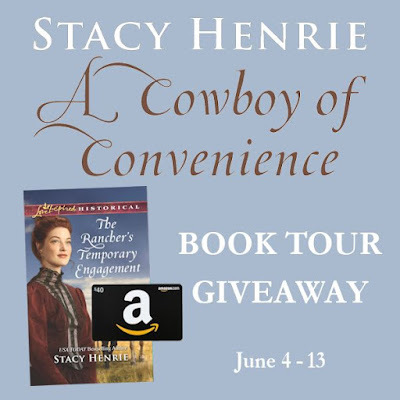 "I really enjoyed A Cowboy Of Concenience, it gave me more pause to think than the average Love Inspired Historical, and I'd recommend it and Stacy Henrie's previous books to anyone who enjoys Love Inspired Historical romances." "This is such a wonderful story. I loved reading Vienna’s and West’s story." 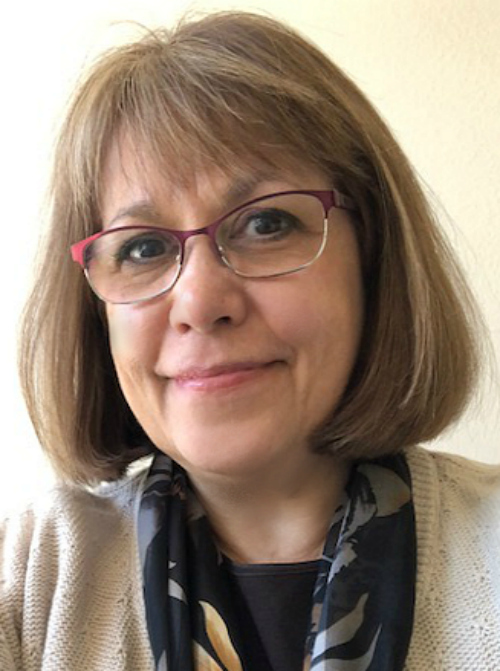 "Henrie gives her readers a ready emotional connection to her characters - something I truly appreciate by any author, as it anchours you straight into the drama!.. She has a calmness in her words and I liked how she choose to phrase her narrative's descriptions which both reflected the introspective nature of her story and the gentleness of an INSPY novel." ...A heartwarming, inspiring, and entertaining story, readers will absolutely not want to put this charming and enchanting story down." "If you enjoy marriage of convenience stories, like I definitely do, then A Cowboy of Convenience is a sweet tale that you will want to pick up for yourself!.. 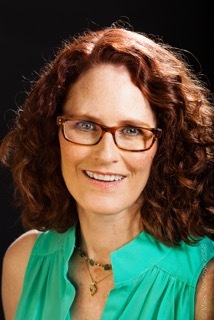 ...This was the first book that I have read by this author, but I look forward to reading more in the future." West threw another glance in the direction Vienna had gone on her walk. He’d wanted to press her for information about the sheriff’s news, but the pensive look on her pretty face when she’d exited the house had told him that she needed some time to herself first. This undercurrent of protectiveness for Vienna wasn’t new, and it had only grown stronger when she’d come to live at the Running W three years ago—and then when West had learned her scoundrel of a husband was bound for prison. And now that protective instinct included taking care of her daughter whom he held firmly in place on the fence post next to him. The characters are very endearing, the "Little House on the Prairie"-style drama is delightful. The scenes are portrayed well, they writing of the entire story was done well!" 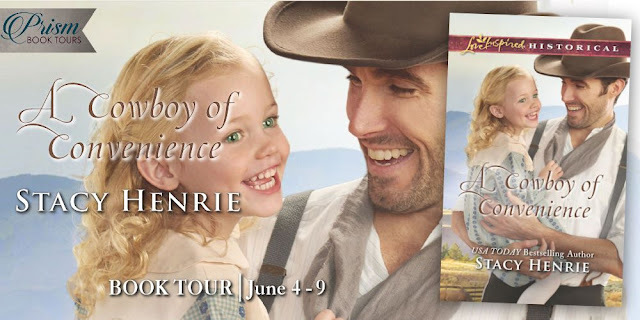 "If you love cowboys, marriages-of-convenience, friends-to-more and adorable little girls, then A Cowboy of Convenience should be a must-read for you! Henrie once again creates a story that is equal parts endearing and swoonworthy – with characters who quickly feel like friends. I’m sad to see this imprint closing, but i hope Henrie will bring us back to Sheridan at some point anyway – at least once more!" If you like a sweet story with honorable characters, this is a perfect romance to enjoy." “Mommy, there’s a new horsie, and I want to name her Hattie. And my feet weren’t bein’ quiet so I had to shush them. Like this.” Vienna’s daughter repeated the shushing action, her narrowed gaze on her black shoes. Vienna looked at West, a mixture of appreciation and regret in those beautiful green eyes. They reminded him of a pair of jade earrings his mother used to wear. The color of the stones mirrored the exact shade of Vienna’s eyes. Henry shares some history of the concept of a dude ranch in A Cowboy of Convenience, including those credited with starting the first one and a little history, but the meat of this story is in Vienna’s hidden strength and the push and pull between her and West. And of course, little Hattie who adds so much adorableness, you can’t help but grin when she steals a scene." 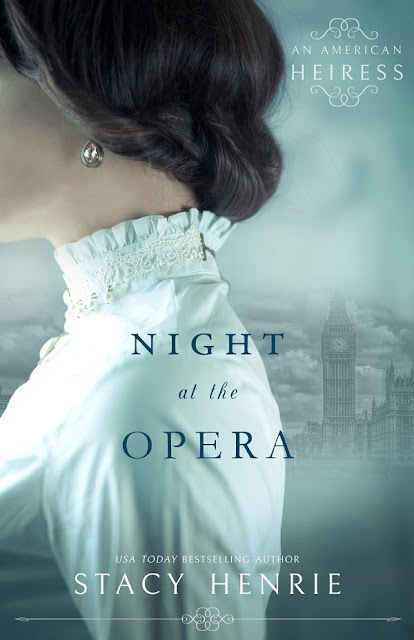 "There is a wonderful sense of anticipation throughout the book as we wait for West and Vienna to work up the courage to share their deepening feelings with each other. This is a lovely marriage of convenience story because they are already good friends with each other and have several years of built up trust behind them. . . . I loved the setting and characters, especially cute Hattie and Vienna's friend Maggy from the previous book in the series."